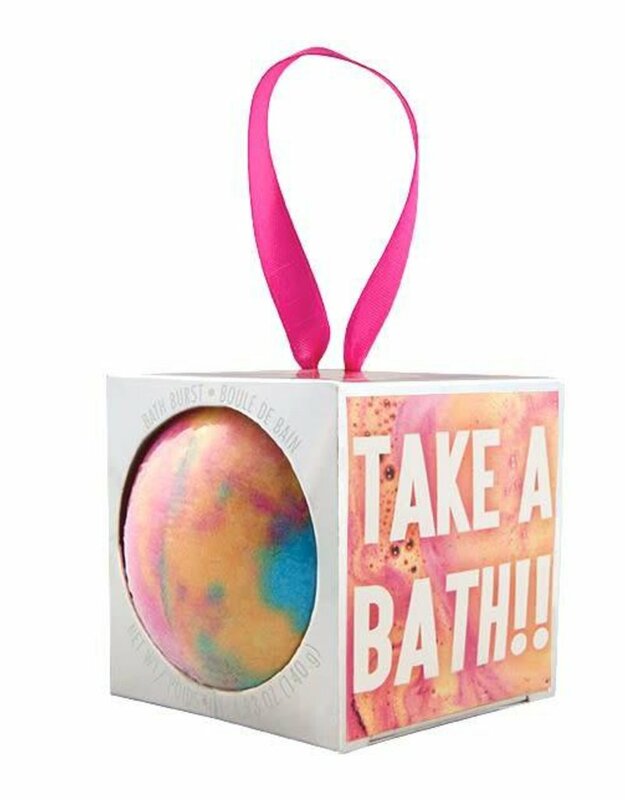 This listing is for one bath burst. 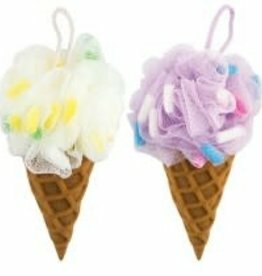 Choose from Vanilla & Peach and Lavender & Honey. 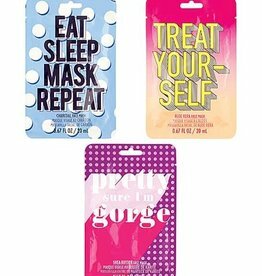 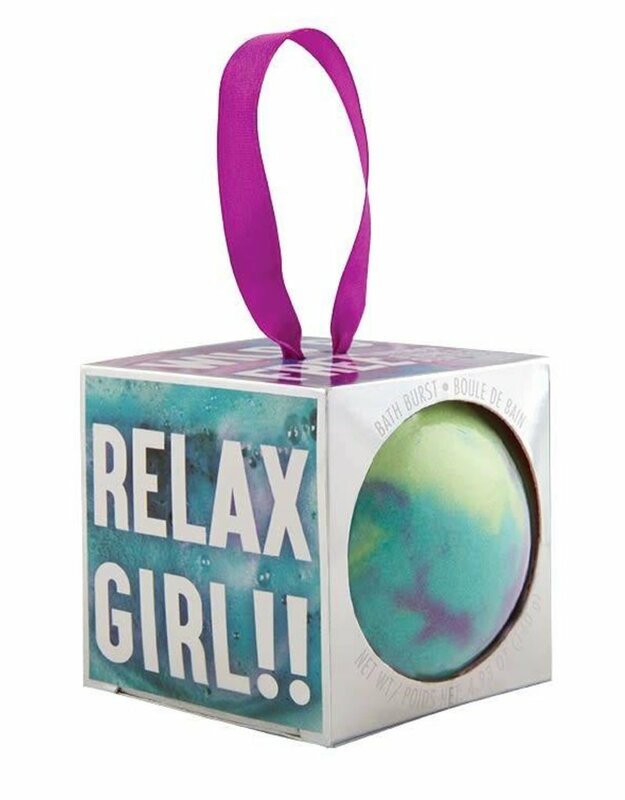 Take a hint from the package and enjoy a little "me" time with the Relax Girl Bath Burst Assortment by Fashion Angels. 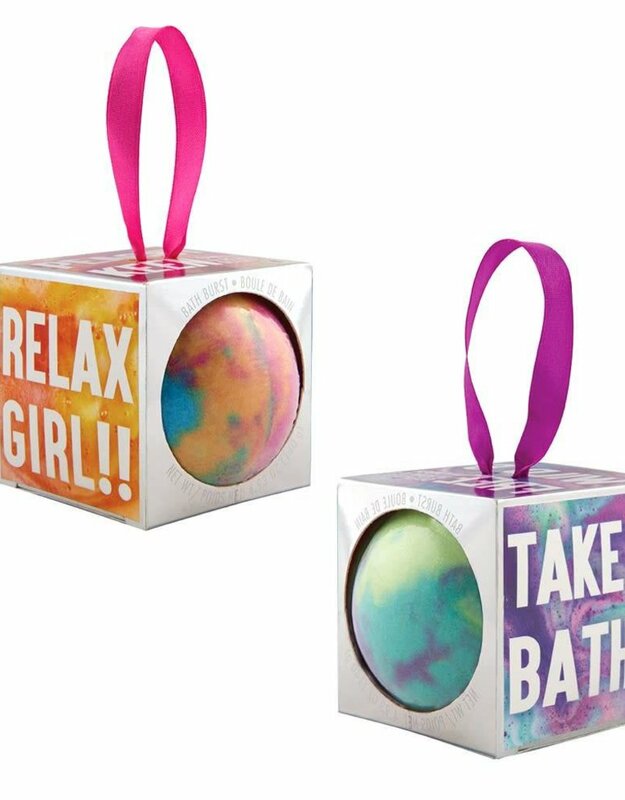 Two delightful scents to choose: Lavender and Honey or Vanilla and Peach - these bath bursts are the perfect excuse for a little escape. 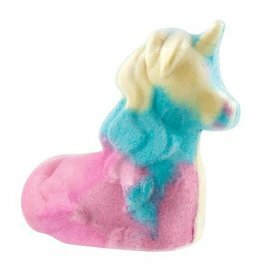 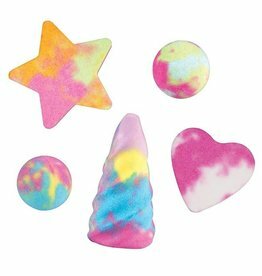 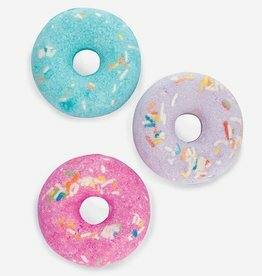 Just place it in your bath, watch it fizz and dissolve into colorful dreamy colors, and you're ready to relax! 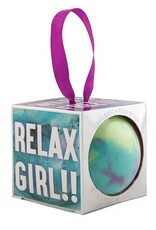 Each Relax Girl Bath Burst includes 1 - 4.93 oz bath burst. 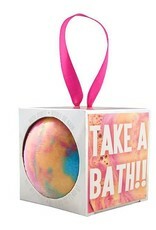 Comes in 2 different scents - try them both! 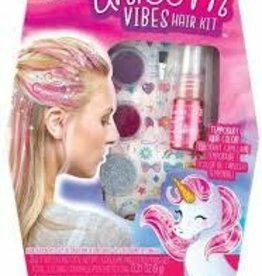 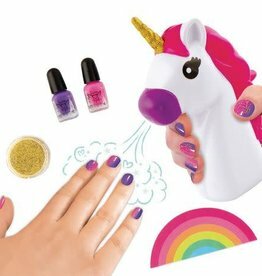 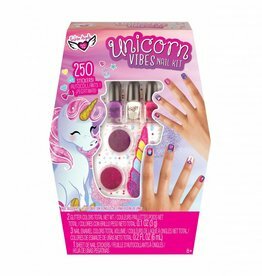 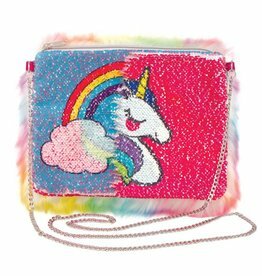 INGREDIENTS: Sodium Bicarbonate, Sodium Sulfate, Citric Acid, Fragrance, Yellow 5 (CI 19140), Red 28 (CI 45410), Blue 1 (CI 42090), Red 33 (CI 17200).